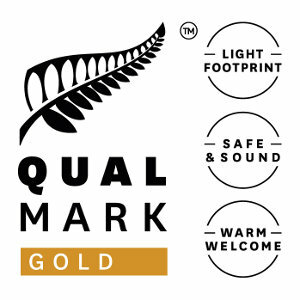 Nelson is a mecca for serious mountain bikers, and the other end of the scale, is developing the Great Taste Trail which is currently about 100 kilometres long offroad, but will eventually offer around 170 kilometers of easy trail riding through coastal, rural and mountain landscapes. 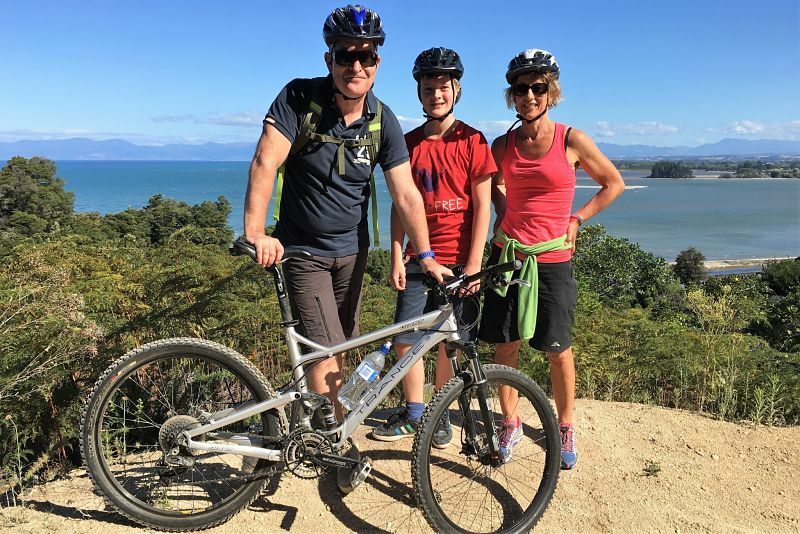 Simply Wild Journeys offer three main rides ranging from easy (various sections, or all of the Great Taste Trail) to intermediate ( helibike on the Dun or Coppermine trail), and some easier mountainbike rides near Nelson City or at the Kaiteriteri Mountain Bike Park. We’ve provided helibiking on the Dun Mountain Trail (which is an intermediate ride) for over 10 years. Our rides provide for a fairly wide range of skill levels in some quite spectacular landscapes (but if you are an expert mountain biker we’d recommend you to another operator). 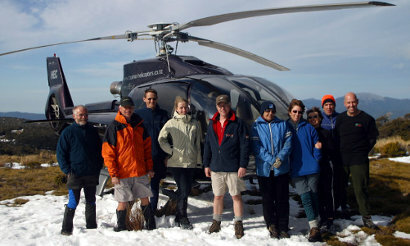 We also often combine our rides with other activities (hiking and helihiking, sea kayaking, winery visits). 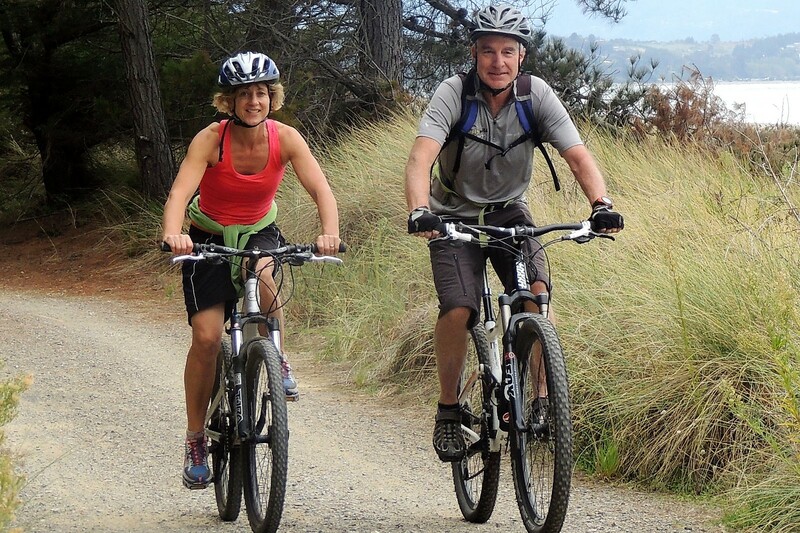 Tailored private trips to suit you on Nelson's Great Taste Trail, can be fully guided or supported (we provide you with drop off & pickup, bikes, maps & cellphone to contact us). An exhilarating two hour helibike beginning at alpine (3000ft) landscape down through native forest to Nelson City for competent intermediate to expert riders. Two to three hour packages exploring the Kaiteriteri Mountain bike park for intermediate to expert riders.